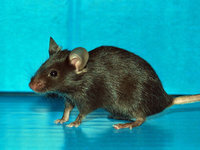 You can calculate cost estimate of mouse resources. The following fees are correct as of February 4, 2015. Price is subject to change without notice. Please contact a courier company about your exact shipping cost. 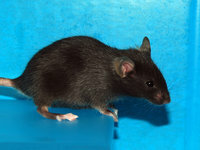 The international shipment of live mice, for an example between Japan and U.S.A., costs approximately 200000 JPY.